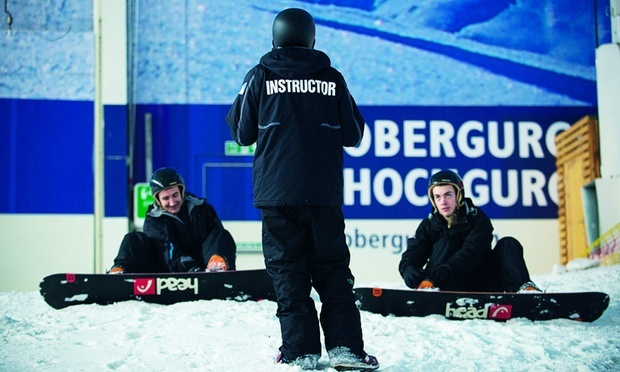 Firmly strapped in to their equipment of choice, skiers and snowboarders of all levels can improve their skills with six two-hour lessons (usually £62 per lesson). 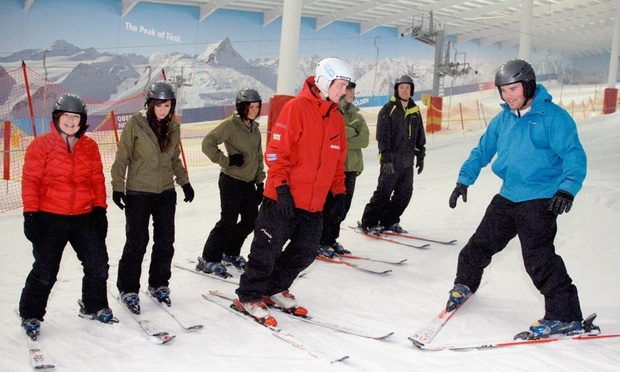 Instructors will take guests through the techniques of getting down the slope safely and work on these throughout the lesson. Afterwards, guests can warm up and chill out in the Lodge bar with a après ski drink in hand. 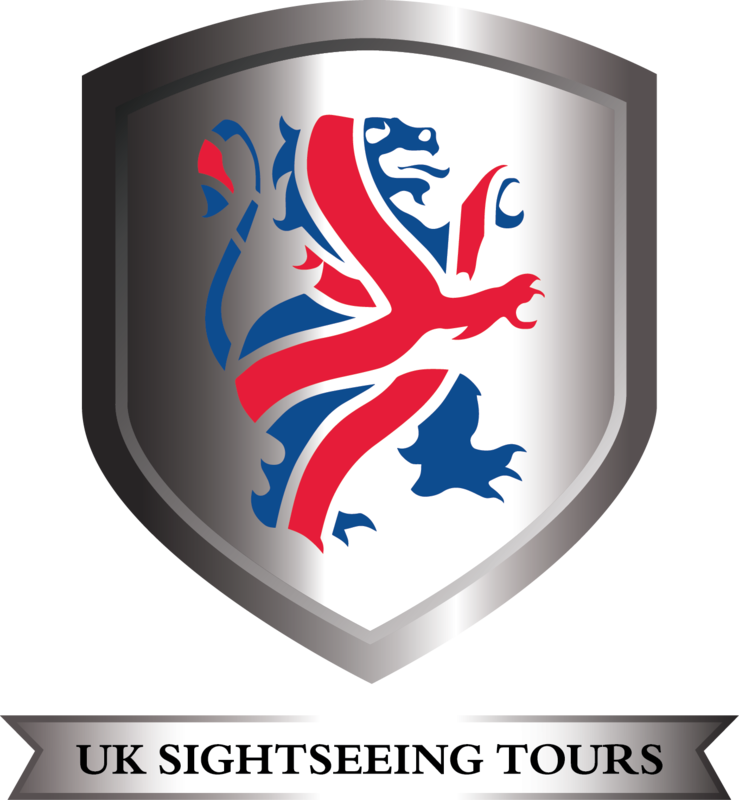 Turning the winter sports of skiing and snowboarding into all-year round activities, The Snow Centre Hemel Hempstead houses a lengthy main slope that receives two fresh deliveries of snow each week. Lessons are offered for all abilities. Boasting a bird’s eye view of the slope, the 150-seat Cafebar serves wine, food and coffee seven days a week. Customers can rest their legs and refuel, or simply kick back and watch the action on the slopes.